Marc Webb directs Andrew Garfield and Emma Stone in their second outing as the masked crusader Spider-man in the Amazing Spider-man 2. The problems which plagued an otherwise fun first movie are addressed here with the introduction of Electro as the main antagonist to Garfield’s Spidey. However Webb now has a problem of plenty with the introduction of Harry Osborne AKA The Green Goblin and also the much rumored Rhino. I have been a champion for Webb’s work after falling head over heels in love with his directorial debut 500 hundred days of summer. I even loved his first outing directing The Amazing Spiderman which a lot of critics outright panned. But here my feelings for both Webb and the Web-crawler aren’t as strongly positive and that has a lot to do with the story telling. Ever since Nolan directed the Dark Knight trilogy he reshaped the superhero genre with a greater emphasis on story telling than on the razzle dazzle and that is squarely where the movie fails – that and the editing. The movie feels like 2-3 different movies which Webb was juggling with and the end result is a half-baked effort which sees neither to conclusion. There is the usual tongue-in-cheek Spiderman dry wit, then there is the electro-funk music and explosions extravaganza that is more befitting a Bay or a Snyder and then there is the mopey-weepy rom-com Spiderman more suited to Raimi’s third outing. 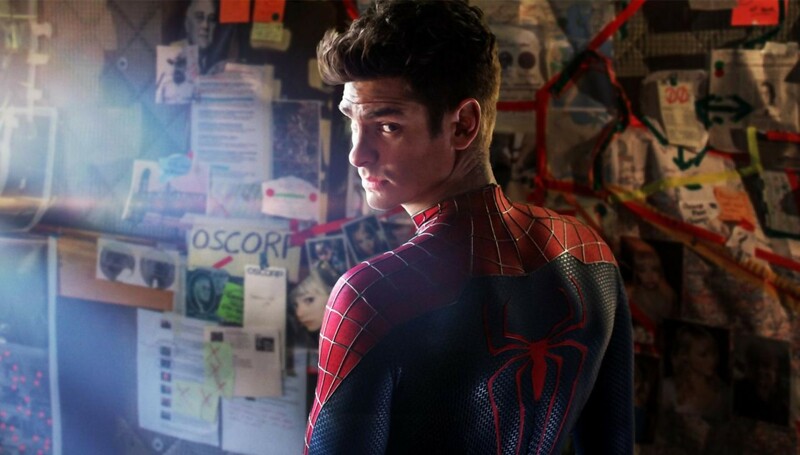 Andrew Garfield is still strong as both Peter Parker and Spider-man and gives very little to complain about. My problems lie with Webb’s injudicious use of Garfield on the screen – sometimes there isn’t enough of him on the screen and at times there is perhaps a little too much. 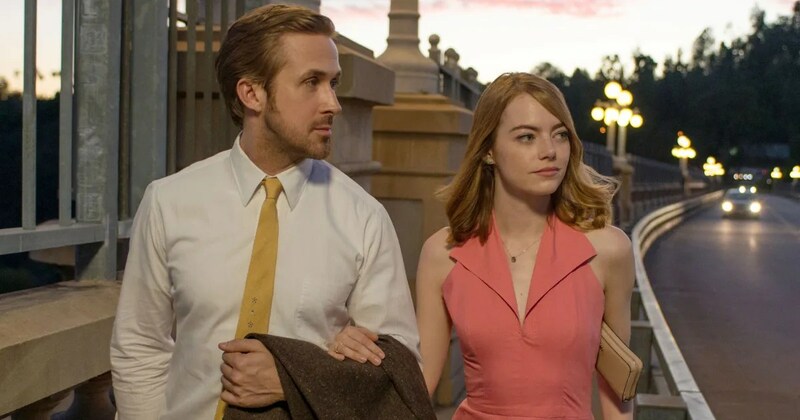 Emma Stone makes me go Jim Carrey once more – I mean can she do no wrong? As Gwen Stacey she is funny, witty, charming, and disarming with those big blue eyes and that laugh and those bangs and that cute little nose of hers… wait what were we talking of again? 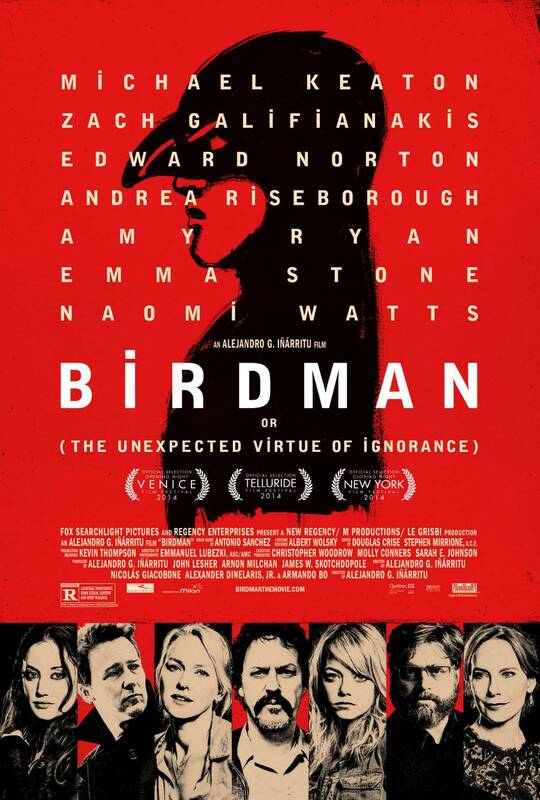 Oh yes the movie – she is brilliant. Jamie Foxx as electro is ineffective if you ask me – he brings nothing special to the screen in either his Max Dillon or Electro avatar and is mostly over the top. even the writers attempt at giving electro a backstory is merely an unnecessary distraction. Sally Fields who had reigned in the histrionics she is so known for lets them loose here and is mostly cloyingly annoying. The revelation for me however is Dane DeHann who as Harry Osborne channels the young Leonardo DiCaprio from Romeo+Juliet and The Beach and is talent to watch out for in coming years. 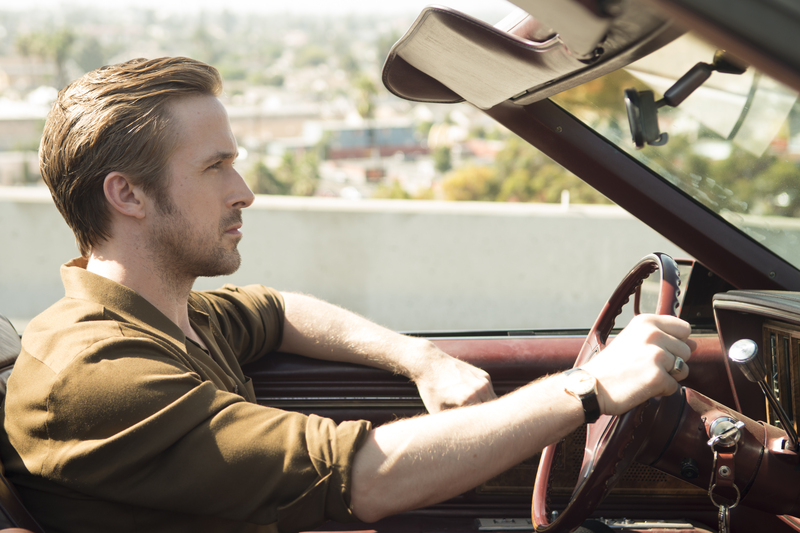 I had mentioned about his striking resemblance in the Place beyond the Pines. Hans Zimmer and the Magnificent Six (that sounds like a superhero tag team to me) including Pharrell Williams provide the background and music. Zimmer’s work is always fantastic for me and here too he does quite well but the whole electro vibe does tend to go overboard at times. The songs are lovely too but this somehow doesn’t feel like the movie for it. Perhaps Webb goes back to doing something similar to 500 days of summer again and treats us to some magnificent music. To be honest the superhero fatigue is starting to show and it is about time someone reinvents the genre again. I have my hopes in Singer and his X-men but only time will tell. 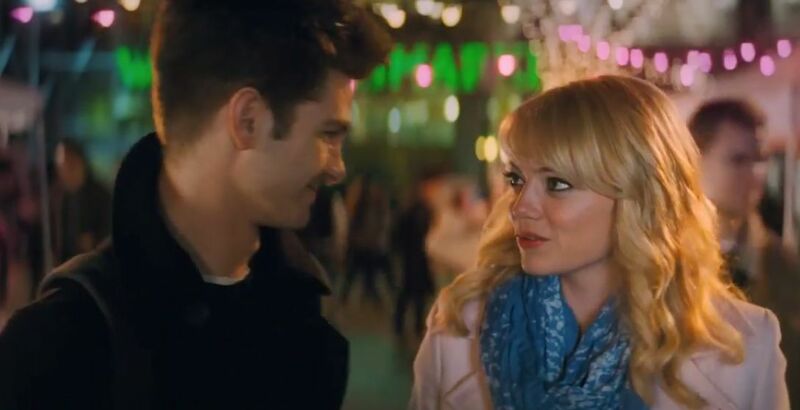 As for The Amazing Spiderman 2 watch it for Emma Stone. And also for Andrew Garfield who still is a better Spiderman than Tobey Maguire ever was. And if you are a fan of the comic books I am pretty sure there were some massive easter eggs left in there towards the end to figure out what is to happen in 2015.